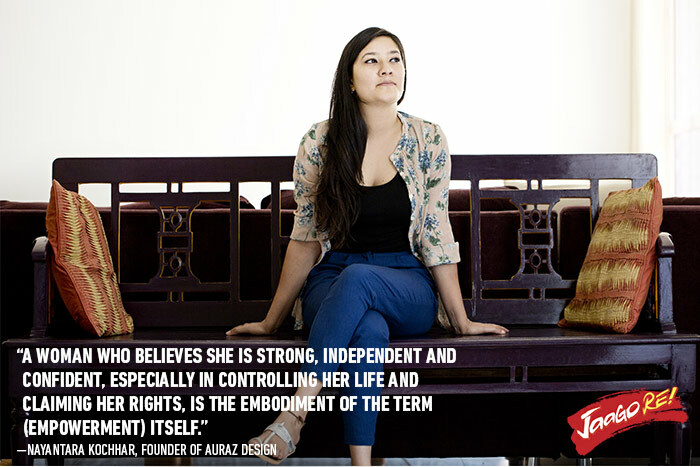 With so much going on with women’s empowerment in India, how do women look at being empowered? We spoke to a few women who have managed to go beyond gender stereotypes, and here’s what they shared with us. 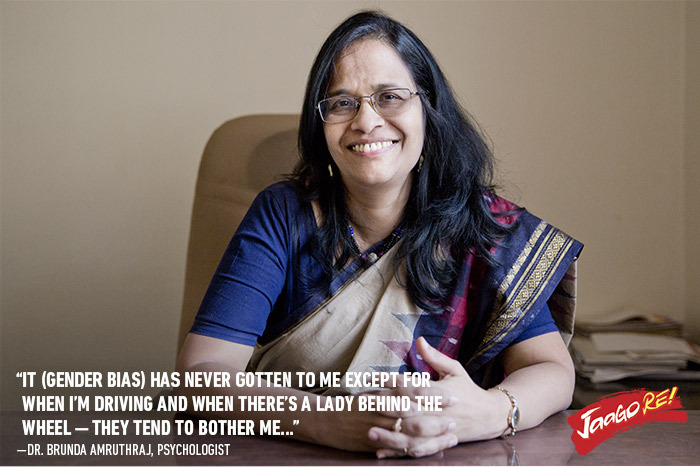 Nayantara Kochhar strongly advocates self-dependence and confidence when it comes to being empowered. 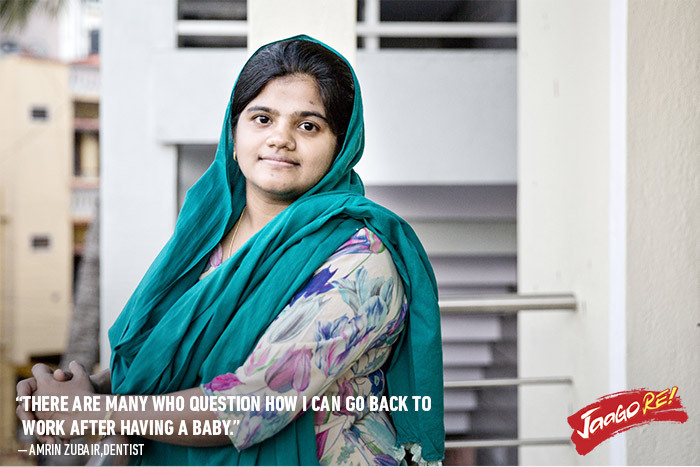 She believes that our society is changing, and there is a positive tide turning things around. While there have been instances where people have assumed her choices as being “typically what a woman would do,” she has not seen them as setbacks, but as challenges and situations to overcome. 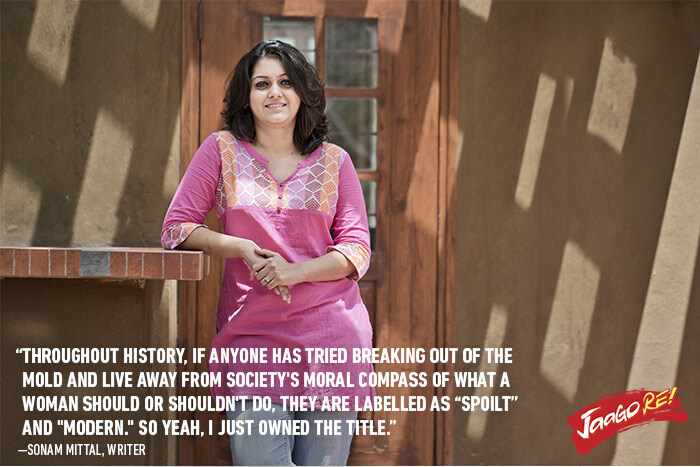 This leads us to ask- what is stopping more women like Nayantara from taking charge of their own lives? When women go out into the world to achieve success and run their own lives they are seen as a threat to the men there. We have to ask what it is within our society that feels threatened by an empowered woman. As a stay at home mother who eventually aims to get back into dentistry, she often has people trying to discourage her from those plans.The gender bias is particularly strong at places where men are considered as breadwinners and women as homemakers. She is fully aware of the absurdity of the situation - that in spite of being an accomplished and strong person, she is questioned by random people about her ability to drive, solely because of her gender. Regardless of how empowered she feels because of her qualifications and profession, her gender becomes a defining factor and her sole identity while she drives. 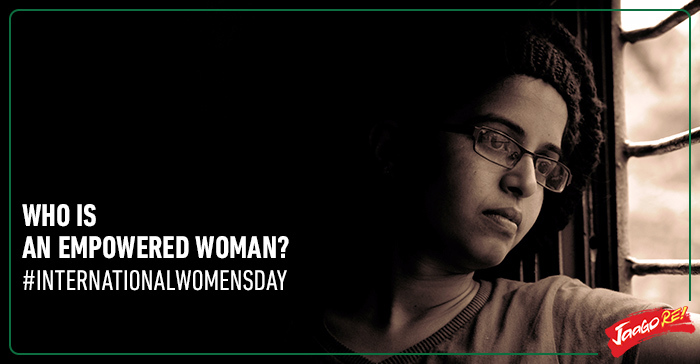 Does our attitude towards women drivers empower them, or does it make it more difficult for them to be self-dependent? Sonam speaks to the core of what women are still struggling with today. There are successful and empowered women out there in the world, but there is a huge segment of society which still sees these women as threats and views them as “spoilt” or “modern” - which becomes their antithesis to what an ideal Indian woman should be. We are at a point in history where we have overcome gender biases which the previous generations fought, and we are now seeing the birth of a new set of biases - biases which define how an empowered woman should be, and exactly how empowered she can be. 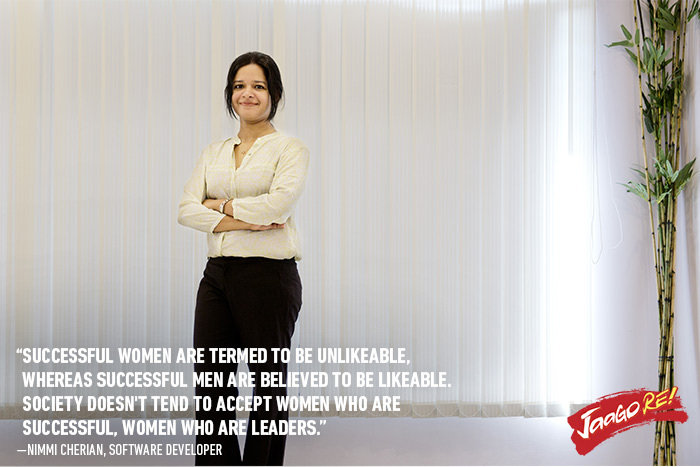 What good are opportunities if they do not enable women to get out of the confines of gender bias? It’s time we paused to reflect to think if we are really moving towards women’s empowerment, or if we are just drifting towards a different kind of gender bias. Has the status of women in India truly changed? This International Women’s Day, let’s take a step back and reconsider what gender empowerment actually means, and how we can achieve it. If you wish to share your thoughts about this article, you can visit our Facebook and Twitter pages, or you can email us at jaagorein@gmail.com.